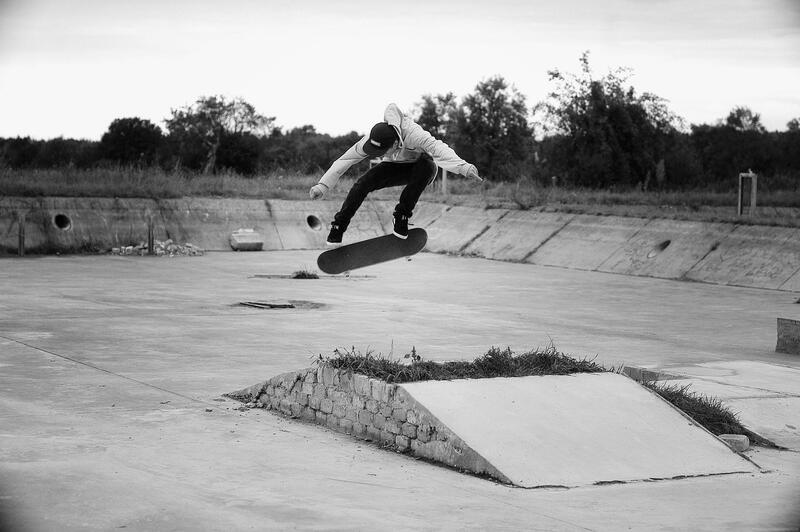 if you following AURORA on facebook, you might have noticed some pictures of this young german skateboarder from Potsdam. He goes by the name of Konrad Waldmann and AURORA is proud to support him with gear. Sadly he got injured in the beginning of this year, but he recovered and used the late summer to film a lot. You better watch him in 2014! Check out his latest video part. David Pili – Welcome Edit.